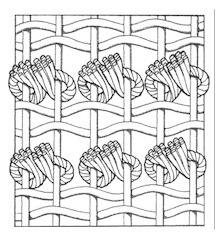 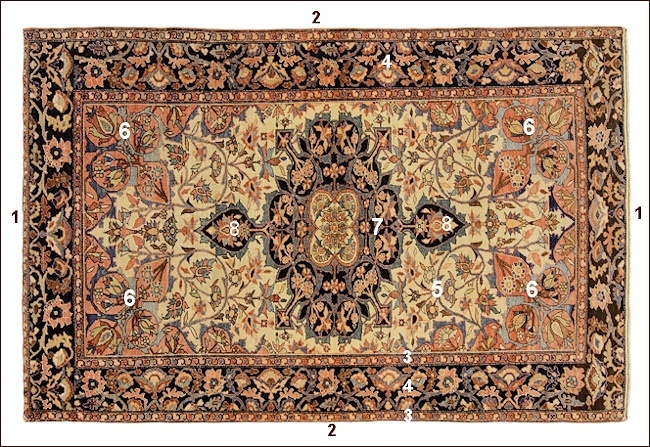 It is a very complex topic, if not infinite, but on this page I would like to give you a slight smattering, maybe a little schematic, of how a handmade carpet is produced and the knotted kilim and sumak’s main carpets techniques, so that you can understand what work is required to knot a carpet by hand. 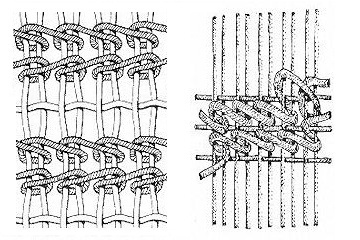 Very important phase in the hand-knotted carpets’ material preparation. 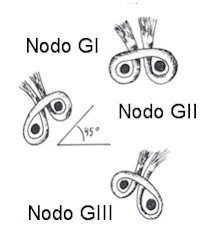 If the spindle turns clockwise you get a “Z” spinning effect; if it turns anti-clockwise you get an “S” effect. 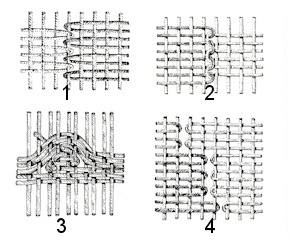 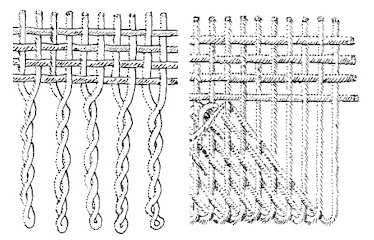 the wefts are wrapped onto the last two or three warps’ threads in various ways. 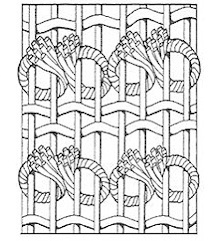 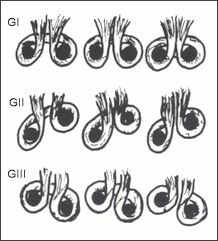 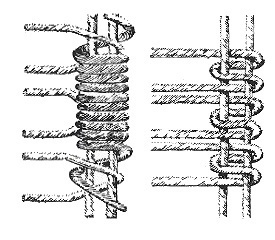 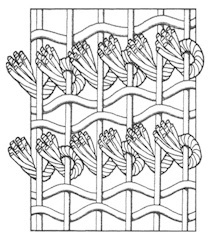 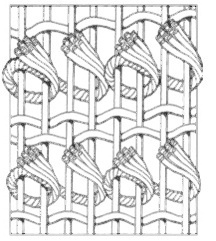 examples of headers’ finishing touches with fringes, kilims or rack-wise.